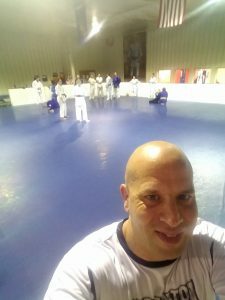 Category Archives for "martial arts"
Since it has helped me so much I wanted to help be a part of a school that I knew could help people in so many ways. 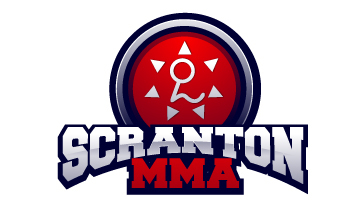 Prior to Joining the Scranton MMA Team I was either running or teaching at 4 different schools in this area. They were all small schools that were not helping a lot of people. They also did not have all the programs I felt should be offered. They either catered to advanced competitors or they were very basic but none of them offered multiple programs. I wanted to be part of a team that could offer the very best in not only Judo but also BJJ, Muay Thai Kick Boxing and MMA. 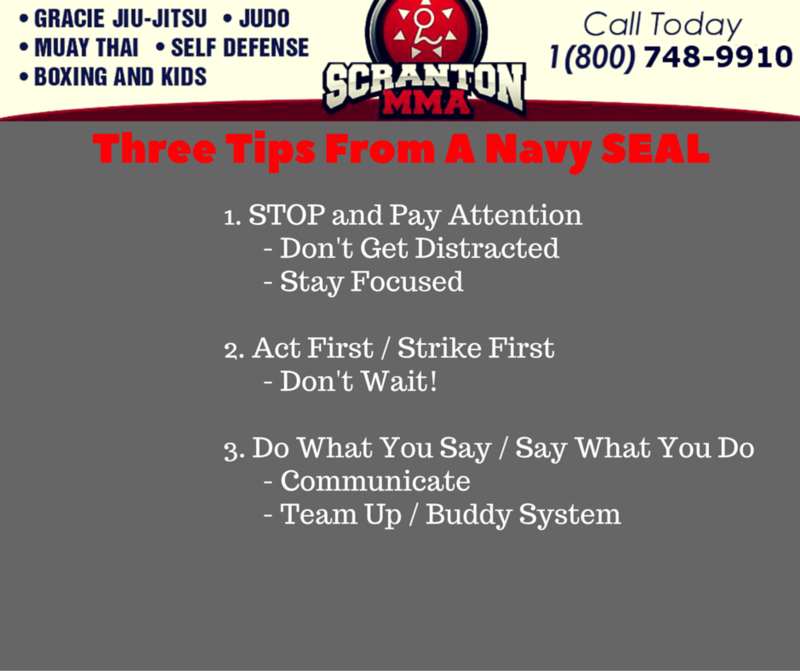 Even though I LOVE Judo I knew that BJJ, Muay Thai and MMA could help people the same way it helped me. I knew that being able to offer more programs would allow us to help more people. And I knew that offering more programs would get people to stick with training for a much longer time and allow them to get even more benefits out of training. 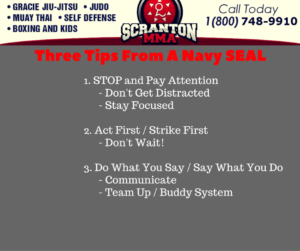 I also truly believe that training in any of these arts are going to help get you in shape, teach you an awesome system of self defense, make you more confident and will improve your life in many different ways.